The housing market in Boston started heating up in 2013, with home prices shooting up 9.7%, according to the Case-Shiller Index. Then it caught fire in 2014. The fire kept burning last year. By now, prices in a lot of popular cities and towns, including Cambridge, Arlington, and Boston itself, have shot up 50% or more in just a few years. At the same time, there still aren’t enough homes for sale to meet demand. 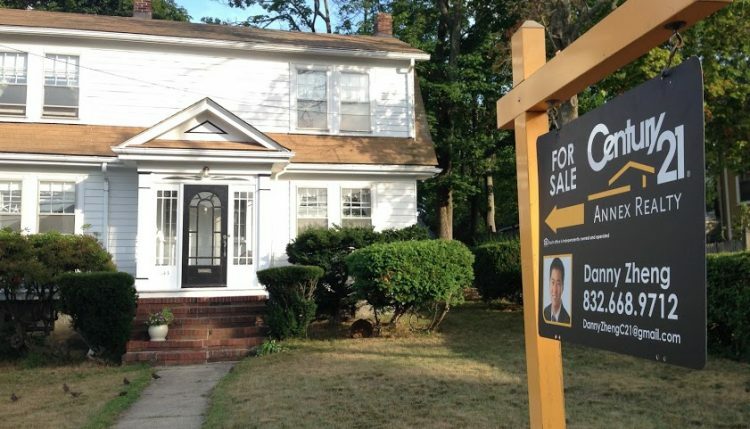 In June, half of Boston-area homes were flying off the market in just two weeks or less, as I explained in my latest piece for the Boston Globe. That is a scary time to jump into a market, especially if you’re a first-time home buyer. It means competition is fierce for well-priced homes, and you may get sucked into a bidding war. You’ll be forced to try and outmaneuver cash investors who don’t mind dropping the home inspection contingency from their offers, as well as current homeowners who can raise big bucks selling their existing house into the hot market. So – would you be crazy to buy in Boston right now? There’s a lot of psychology going on in just about any transaction, as marketers will tell you. But emotions play a particularly out-sized role in the home buying process because, as Michael Seiler, professor of real estate and finance at the College of William & Mary, told me, a home is unlike virtually every other investment — it’s where you’ll raise your kids and build lifelong memories. At the same time, if you’re ready to buy a home — and maybe you have been for a while and are growing impatient — you don’t want to put it off forever. It’s a difficult balance. The Massachusetts Association of Realtors said it expects the market to cool off in the coming months, and Redfin’s chief economist, as I noted in the article, also expects prices to level off and more inventory to come onto the market this fall. Anecdotally, houses in our neighborhood — a pretty popular spot in Quincy, mostly due to the Red Line and elementary school, where homes had been selling quickly for above asking all year long — are starting to languish on the market. Granted, they’re sitting at pretty high prices you wouldn’t have imagined two years ago. But it looks like the price acceleration has perhaps hit its peak for now. Will the cycle just start back up again in the spring? And in that case, would you be nuts NOT to buy in Boston now? I wouldn’t go that far. But at the very least, weary home hunters might at last be able to take their time with their search and simply make their best reasonable, rational offer, with all contingencies in place. And if that’s not enough, maybe it’s just not the right time to buy. And if you’re a first-time home buyer, here are some programs designed to help you out.